Acid precipitation is rain, snow, or mist which has a pH lower than unpolluted precipitation. 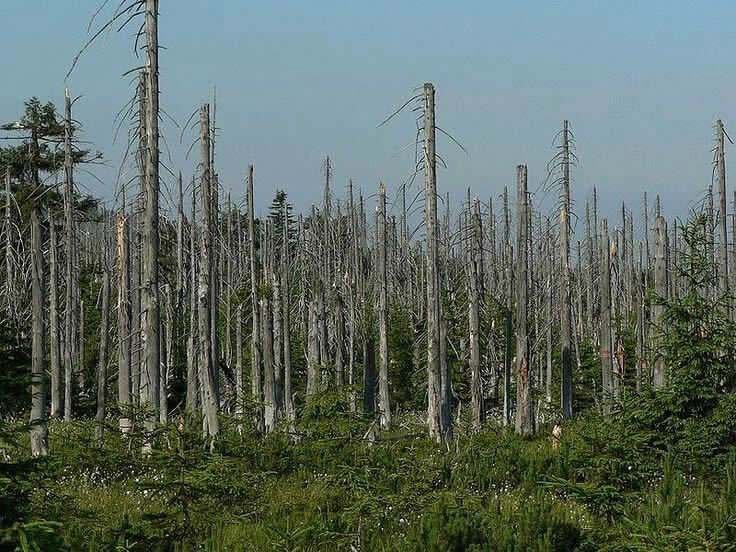 Increased levels of acid precipitation have significant effects on food chains and ecosystems. Precipitation—rain, snow, hail, sleet, or mist—is naturally acidified by carbonic acid (H2CO3). Carbon dioxide (CO2) in the atmosphere reacts with water molecules, lowering the pH of precipitation to 5.6. A pH scale is used to measure a solution’s acidity or alkalinity; pH is defined as the negative logarithm of the concentration of hydrogen ions, H+ . A solution with a pH of 7.0 is neutral. A pH lower than 7 is acidic, and a pH greater than 7 is alkaline. Other acidic substances are also present in the atmosphere, causing "unpolluted" precipitation to have a pH approaching 5.0. Solutions with a pH of 5.0 or less have concentrations of hydroxyl ion, or OH– , and carbonate ion, or CO3– , approaching zero. The results of natural selection in which succeeding generations of organisms become better able to live in their environments are called adaptations. Many of the features that are most interesting and beautiful in biology are adaptations. Specialized structures, physiological processes, and behaviors are all adaptations when they allow organisms to cope successfully with the special features of their environments. Adaptations ensure that individuals in populations will reproduce and leave well-adapted offspring, thus ensuring the survival of the species. Adaptations arise through mutations—inheritable changes in an organism’s genetic material. These rare events are usually harmful, but occasionally they give specific survival advantages to the mutated organism and its offspring. When certain individuals in a population possess advantageous mutations, they are better able to cope with their specific environmental conditions and, as a result, will contribute more offspring to future generations than those individuals that lack the mutation. 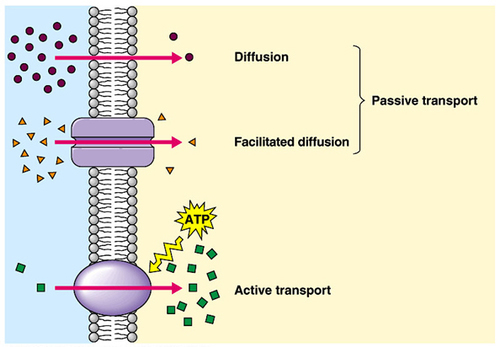 Active transport is the process by which cells expend energy to move atoms or molecules across membranes, requiring the presence of a protein carrier, which is activated by ATP. Cotransport is active transport that uses a carrier that must simultaneously transport two substances in the same direction. Countertransport is active transport that employs a carrier that must transport two substances in opposite directions at the same time. Biologists in nearly every field of study have discovered that one of the major methods by which organisms regulate their metabolisms is by controlling the movement of molecules into cells or into organelles such as the nucleus. This regulation is possible because of the semipermeable nature of cellular membranes. The membranes of all living cells are fluid mosaic structures composed primarily of lipids and proteins. The lipid molecules are aliphatic, which means that their molecular structure exhibits both a hydrophilic (water-attracted) and a hydrophobic (water-repelling) portion. In 1898 Henry F. Osborn identified and developed the evolutionary phenomenon known as adaptive radiation, whereby different forms of a species evolve, quickly in evolutionary terms, from a common ancestor. Soil and climatic conditions throughout Africa determine not only agricultural practices, such as which crops can be grown, but also whether plant life is capable of sustaining livestock on the land and enabling fishing of the oceans. Rainfall—the dominant influence on agricultural output—varies greatly among Africa’s fifty-six countries. Without irrigation, agriculture requires a reliable annual rainfall of more than 30 inches (75 centimeters). Portions of Africa have serious problems from lack of rainfall, such as increasing desertification and periods of drought. Food output has declined, with per capita food production 10 percent less in the 1990’s than it was in the 1980’s. 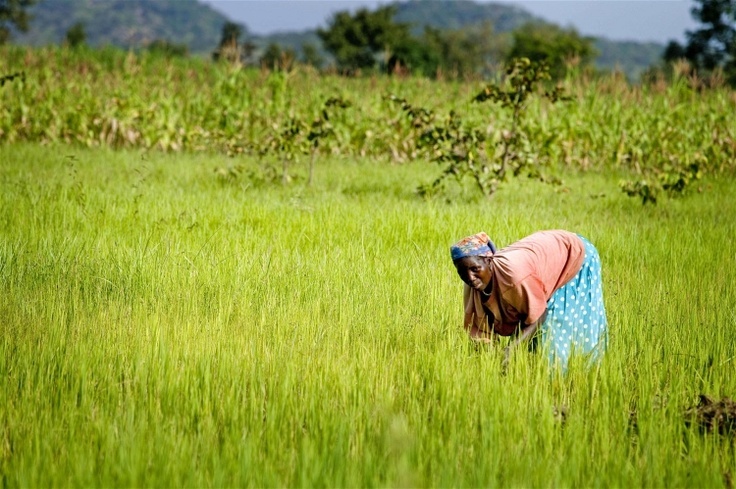 In most African countries, however, more than 50 percent, and often 80 percent, of the population works in agriculture, mostly subsistence agriculture. Large portions of the continent, such as Mali and the Sudan, have the potential of becoming granaries to much of the continent and producing considerable food exports. With few exceptions, Africa’s flora (vegetation) is tropical or subtropical. This is primarily because none of the African continent extends far from the equator, and there are only a few high-elevation regions that support more temperate plants. 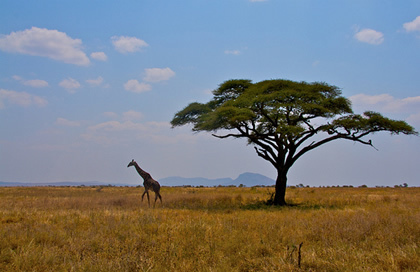 Listed in order of decreasing land area, the three main biomes of Africa are subtropical desert, tropical savanna, and tropical forest. 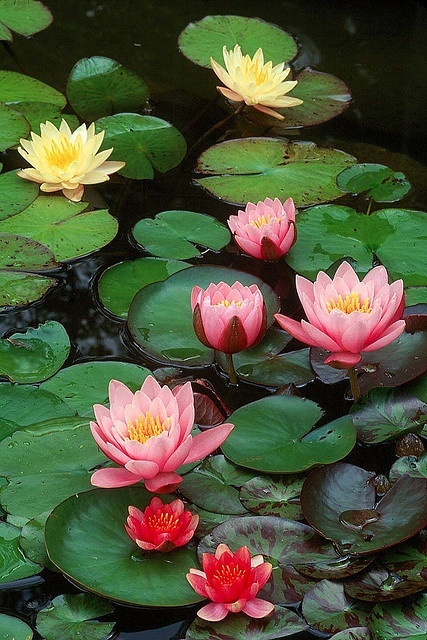 The flora in southern Africa has been most studied. 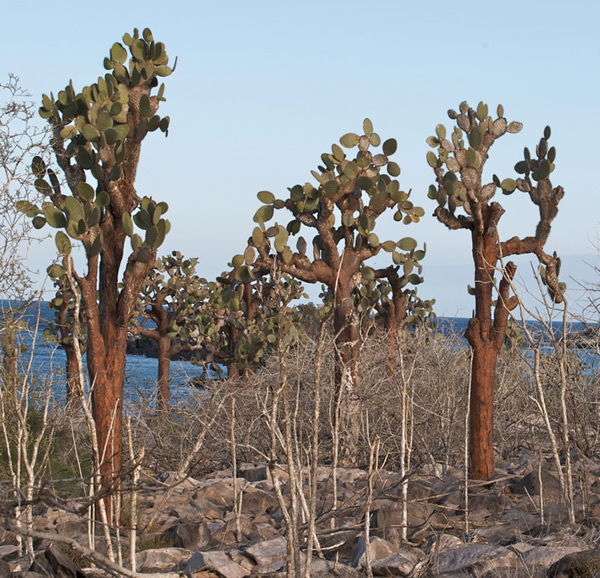 The flora of central and northern Africa is less known. The subtropical desert biome is the driest of the biomes in Africa and includes some of the driest locations on earth. The largest desert region is the Sahara in northern Africa. It extends from near the west coast of Africa to the Arabian Peninsula and is part of the largest desert system in the world, which extends into south central Asia. 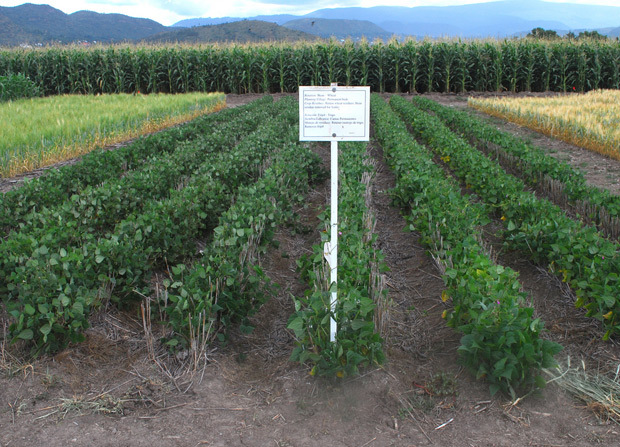 Experimental crops are foodstuffs with the potential to be grown in a sustainable manner, produce large yields, and reduce people’s reliance on the traditional crops wheat, rice, and corn. Shifting from a hunter-gatherer society to an agrarian society led to increasingly larger-scale agricultural production that involved selecting local crops for domestication. In recent history there has been a reduction in the number of agricultural crops grown for human consumption. There are estimated to be at least 20,000 species of edible plants on earth, out of more than 350,000 known species of higher plants. However, only a handful of crops feed most of the world’s people.